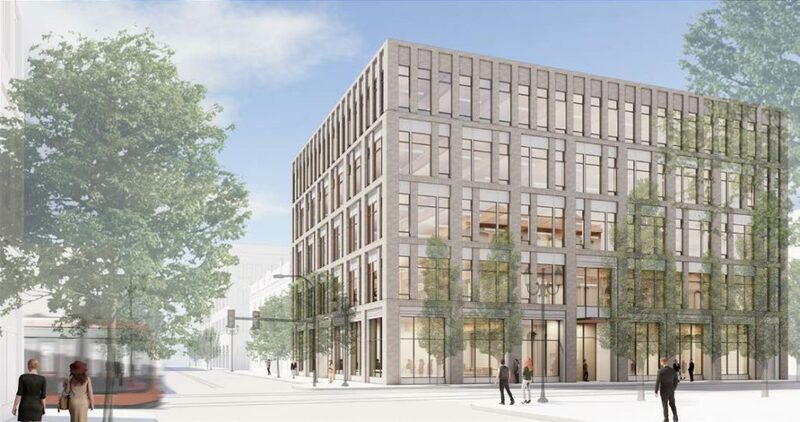 A proposal to build a mixed-use retail and office building, designed to meet the Living Building Challenge, has gone in front of the Historic Landmarks Commission to receive design advice. The PAE Living building is being designed by ZGF Architects, with developer Gerding Edlen acting as the owner’s representative. PAE Engineers would be one of the occupants. 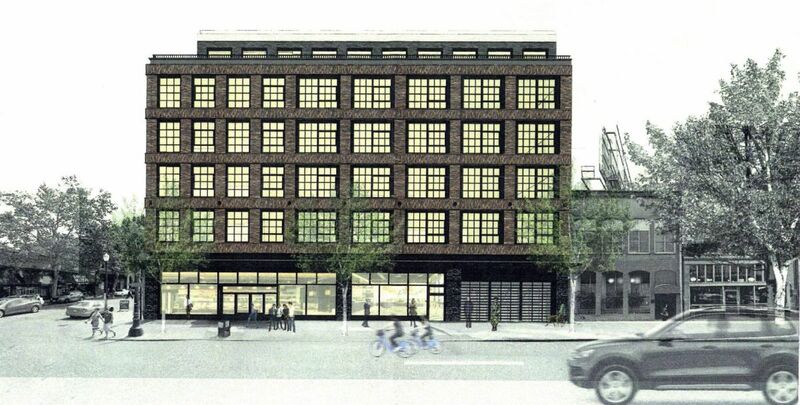 The 5-story building would include nearly 5,000 sq ft of ground level retail space, with four floors of office above it. No vehicular parking is proposed. 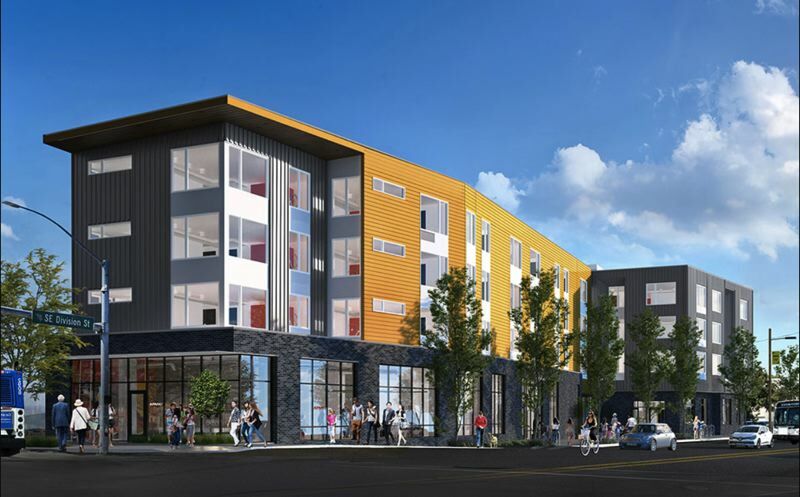 The Business Tribune reported on the ground breaking for the ROSE/APANO Affordable Mixed Use Development at SE 82nd & Division. 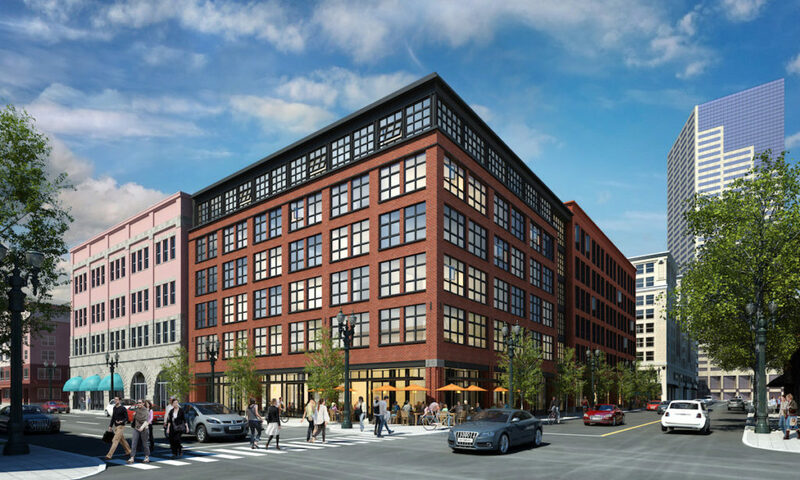 The building will include 48 residential units and commercial space. Eater Portland reported that Dig A Pony co-owners have announced a new bar inside the Jupiter Hotel Expansion. 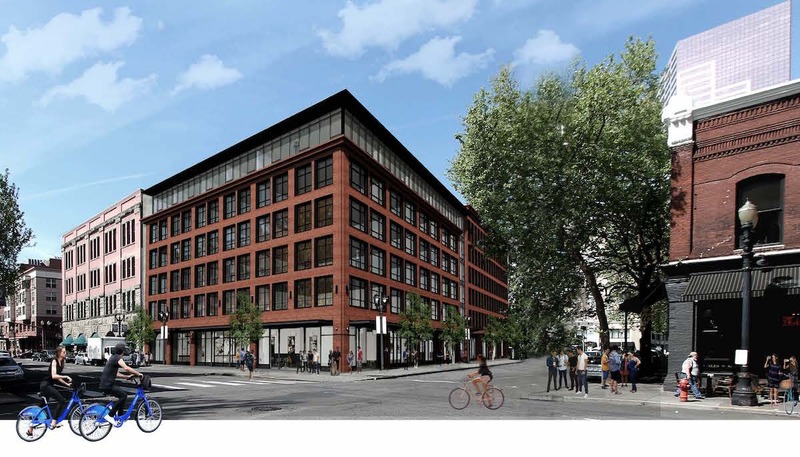 The Oregonian looked at Portland’s proposal to Amazon for its second headquarters project. 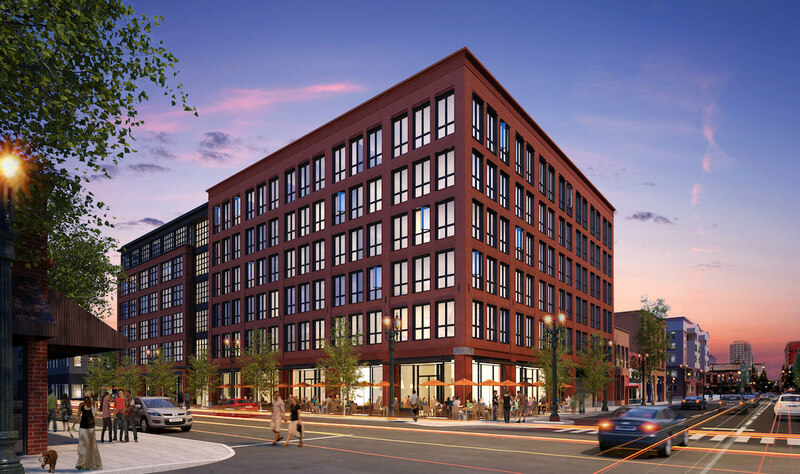 Sites identified as available for development include the Post Office Site and the Ankeny Blocks. 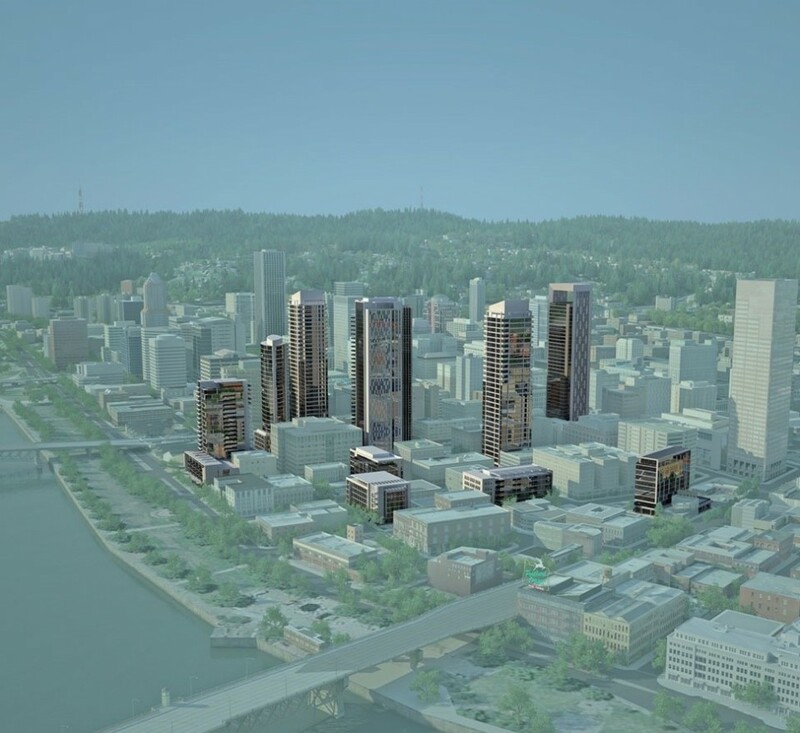 Taller buildings in downtown Portland were called “inevitable” in a KATU report. The first tenants for the Field Office have been announced, reports The Oregonian. The Children’s Garden and marketing agency Adpearance will move into the development, currently under construction on NW Front Ave.